Still Using Incandescent Light bulbs? Let Sylvania Light the Way! Light weight, lasts longer, AND saves you money on energy! Hey there. Are you still using incandescent light bulbs? I used to. I changed out my light bulbs not too long ago with the more energy efficient compact fluorescent bulbs. But what I didn't know is that there are more choices other than that. Did you know that there are LED bulbs as well? I sure didn't. And I'm not the only one. The below video is a short video about a set of parents that are about to get schooled by their daughter. Check it out. The funny thing about the above video? The mountains of incandescent light bulbs! C'mon, friends! Don't tell me that if you are still using those old bulbs, you don't have a mountain of them stashed somewhere around in your house! 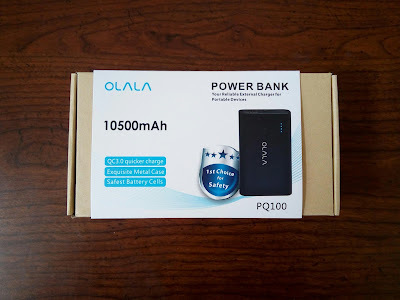 lol There are better options out there and technology has not only improved the everyday gadgets that we use, it has also improved the efficiency of electricity. So, do you have any compact fluorescent bulbs in your home? How about the LED ones? I have compact fluorescent bulbs and I'm curious about the LED bulbs. I'm curious to know how many of you guys are moving towards energy efficiency! 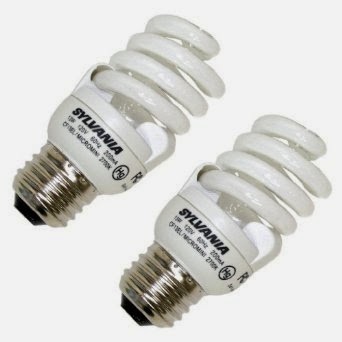 Are the energy efficient bulbs better than the incandescent ones? Let's hear it in the comments, friends! Later! I love these I found a 4 pack for 88 cents at walmart! This is adorable and true. I love books. I have Sylvania headlights and their awesome, so bright!! The oldest lightbulb is still burning, then why are we always changing them? (http://www.dailymail.co.uk/news/article-1243138/Still-glowing-strong-109-years-worlds-oldest-lightbulb.html) Anyway the LED ones are more energy efficient and I would buy those the next time shopping for lightbulbs. I Love these light bulbs! I love these lightbulbs, but I find them quite pricey. I love these bulbs!. They put out less heat and burn longer. I just moved and I am in the process of changing out the bulbs. I do not use the old bulbs and have not used them in years.